There are also several brands that offer tooth whitening products that you can buy and use at home… well I have already written a Blog about what most of these Brands use in their products ( read HERE) so whitening my teeth is not worth the health issues that might follow. 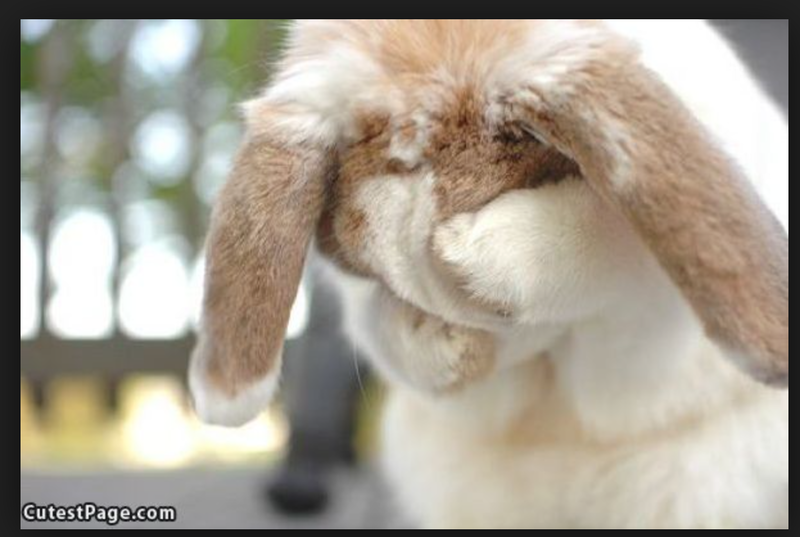 Before I get into the HOW… I have to write about one of the ingredients… ” Baking Soda” I have seen a lot of bloggers use the word Natural and Baking soda and realized I have no idea what the hell Baking soda is!!!! is it even Natural?! you use it to clean and deodorize.. how can that be good to put into your body right!?! Baking Soda that is made in the U.s usually comes from Green River Wy and it is mined from trona ore. Baking Soda is created through a chemical process where the trona is heated until it is turned into soda ash and then it is treated with carbon dioxide and there you have it… Chemically created Baking Soda!!! The RED MILL Pure Baking Soda which is Gluten Free and Cruelty-free. .. Put a Teaspoon of your Baking soda into your mixing bowl and press on it with a spoon to get rid of any chunks. Mix the two together and create a Paste! If you want to drink dark liquids try drinking with straw to avoid direct contact with your front teeth. Alright I hope you guys enjoyed this little DIY/Informational/Natural Blog! Please Share if you liked this blog… I am trying to do DIY Wednesdays on my blog and it lets me know that you enjoy this kind of thing. alright as always You’re WELCOME!! I’ll have to give this a try. How long did it take to see results? Chemical reactions are extremely natural, though. We wouldn’t have our planet without it. Still, this is a useful DIY. Definitely going to try it, my teeth are seriously yellowed. WHAT? I had no idea about the baking soda. I have to switch my brand. Thank you! Omg im so excited to try this! 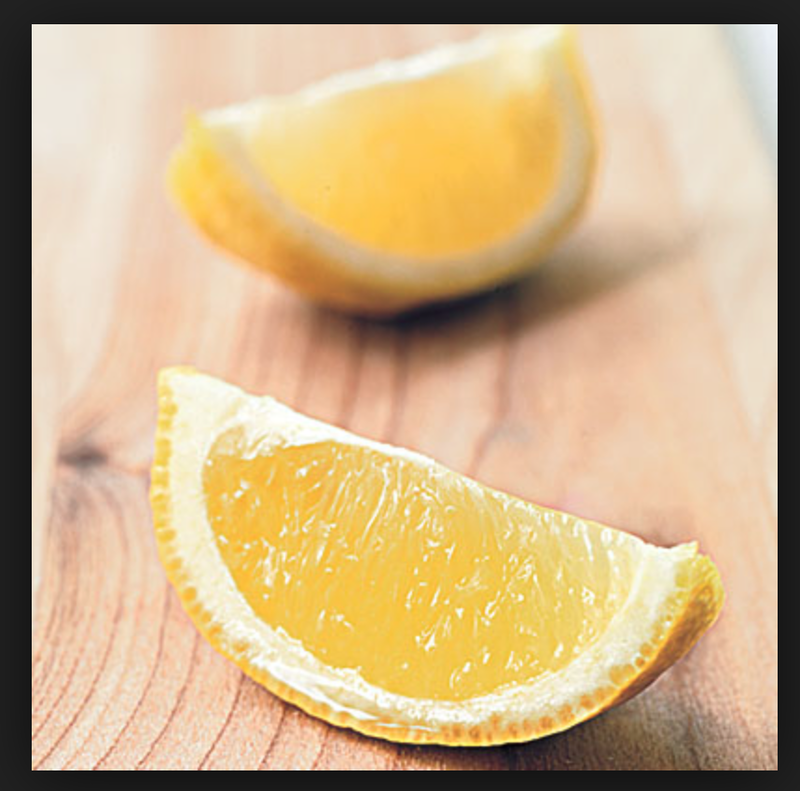 I love the idea of using the lemon as a tooth tray 🙂 It’s funny, I never even thought to question what baking soda is…thanks for the heads up! Chemical processes no not automatically mean unsafe, but You also shouldn’t assume if it comes from the ground it’s safe. Arsenic and lead come from the ground, and I wouldn’t put those on my teeth. 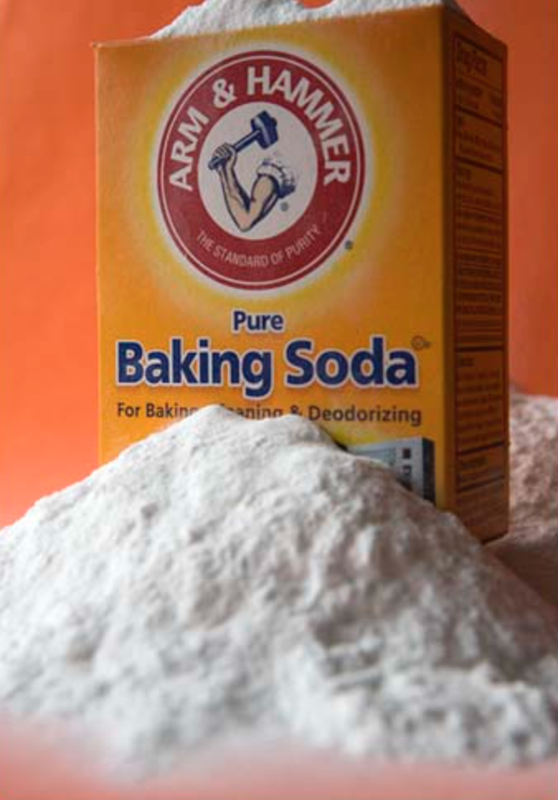 without any doubts, baking soda is a mirculous natural remedy that always promises to whiten the teeth. I have had my cosmetic dentistry once in a year, but i never stop using the baking soda for teeth whitening. But one must ensure that he uses only the natural baking soda!